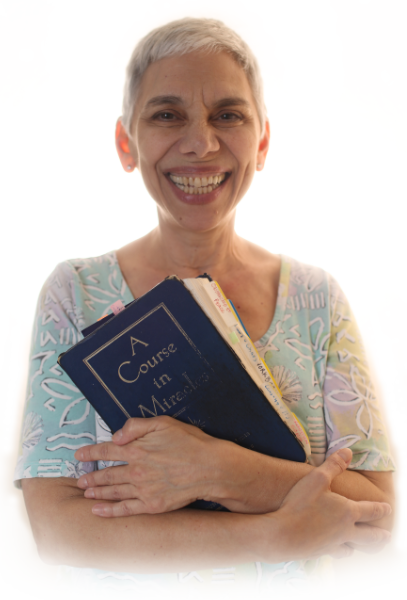 This 12-month online course structures and supports your ACIM Workbook practice. You can begin at any time of year, and you do not have to start with Lesson 1 — many people pick up at the lesson they left off. Payments are month by month — you do not have to commit to the entire year. Only $37 a month* (just a bit more than $1 a day). CLICK HERE FOR DETAILS AND TO SIGN-UP. *No one is turned away due to lack of funds. If you have a special situation, please let me know. Amy will be a guest speaker at Miracles in Manhattan with Jon Mundy on Sunday, Sept 11th, 2016. Class runs from 1:30 – 4:30 pm EST and is held at CRS (the Center for Remembering and Sharing), 123 4th Avenue (between 12th & 13th St), New York, NY 10003. For more information call 212-677-8621. If you missed the live event (Oct 16 – 18, 2015) click the picture below for information about how to purchase the recording.